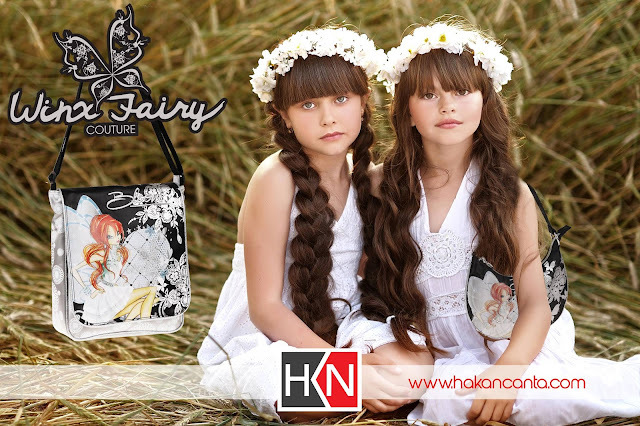 Home / Winx Fairy Couture / ¡Nueva coleccion de bolsos Winx Fairy Couture! 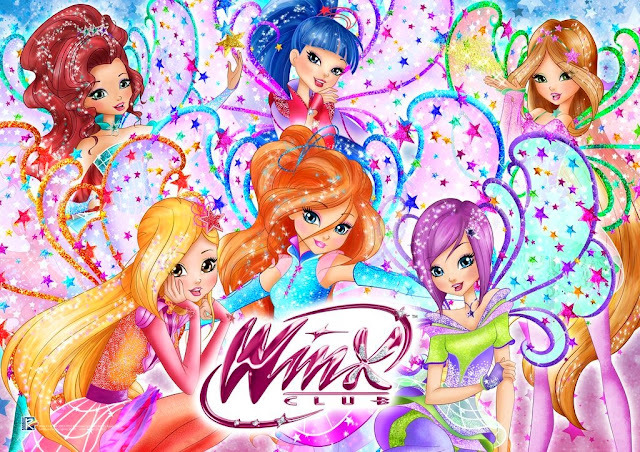 - New Winx Fairy Couture bags collection! 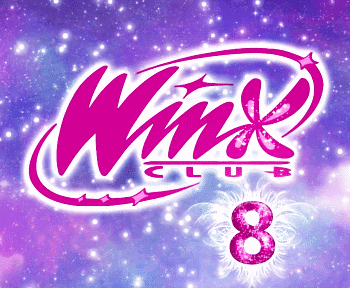 ¡Nueva coleccion de bolsos Winx Fairy Couture! 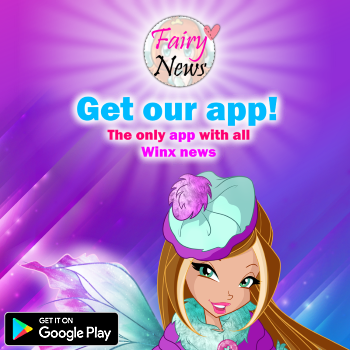 - New Winx Fairy Couture bags collection! La promo me encanta.¿ya no haces reviews?